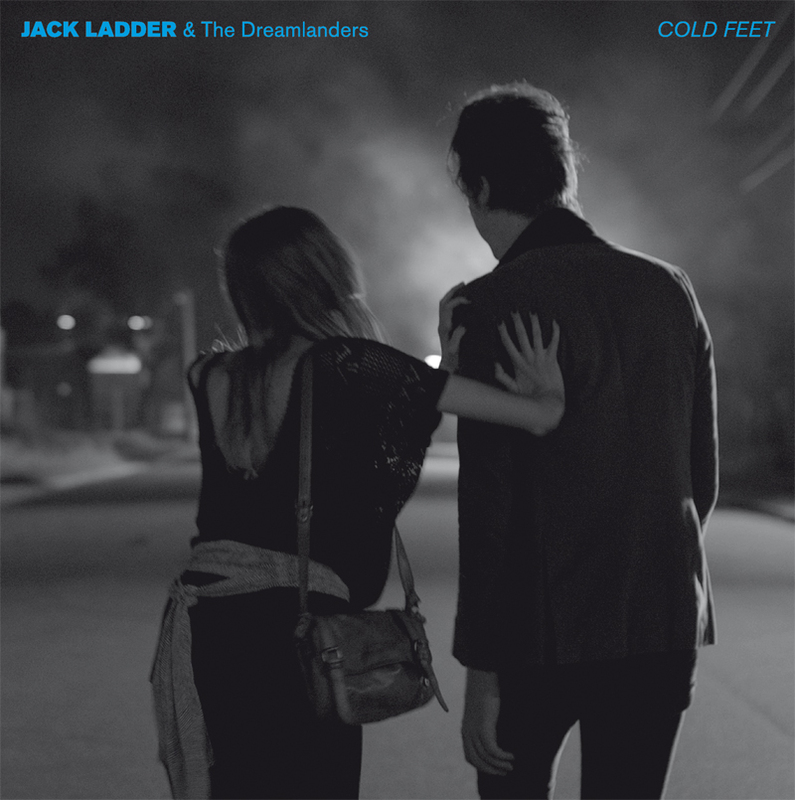 Australian act Jack Ladder and the Dreamlanders make immersive rock in the vein of American Music Club and Echo and the Bunnymen, soaked through with atmosphere and built around its frontman’s craggy baritone. Its heavyweight rhythm section may evoke the National’s sense of gravity, but the band will draw you in all by itself. Look for a full-length, Hurtsville, from our friends at upstart label Holloweyed later this year.